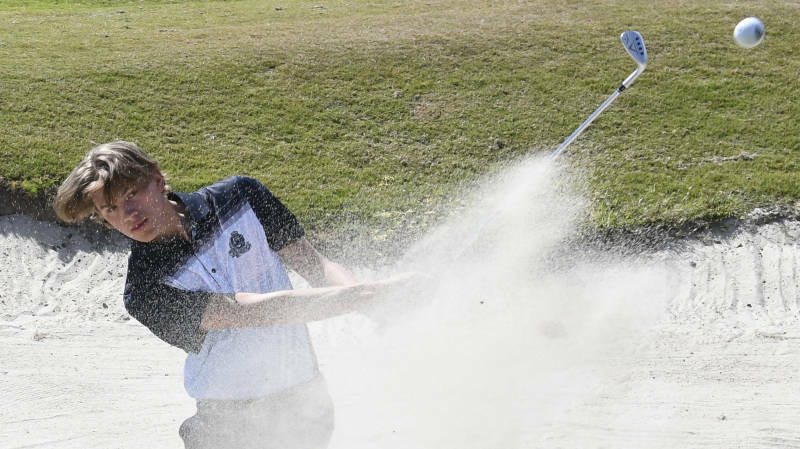 Old Dominion men’s golfer Gustav Fransson has been named to the Conference USA All-Freshman Team, the league office announced on Wednesday. Fransson capped off a stellar freshman campaign with a fourth-place finish at the C-USA Championship en route to All-Tournament Team honors. The Sweden native led ODU in scoring average in 2017-18 with a stroke average of 73.8. Including the conference tournament, Fransson was the top-placing Monarch at each of the final two events, as he tied for 11th at the ECU Intercollegiate. Fransson is the first-ver ODU men’s golfer to be named to the All-Freshman Team.